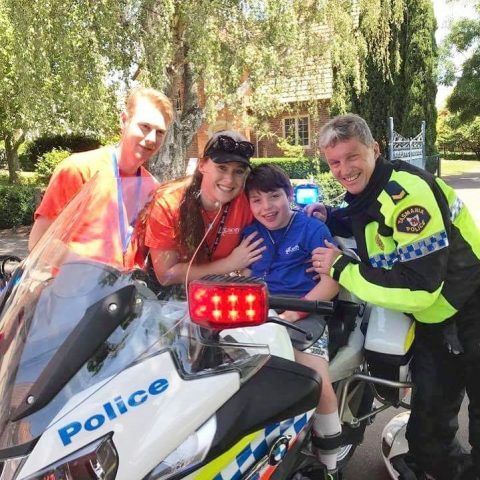 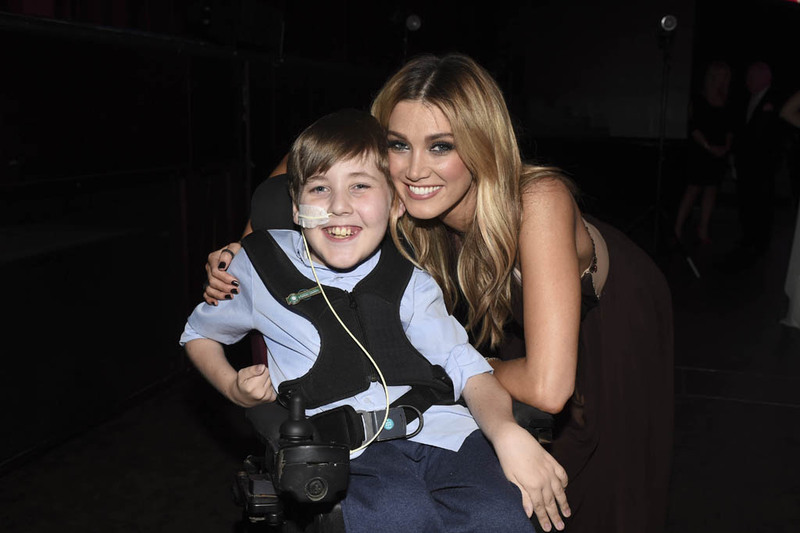 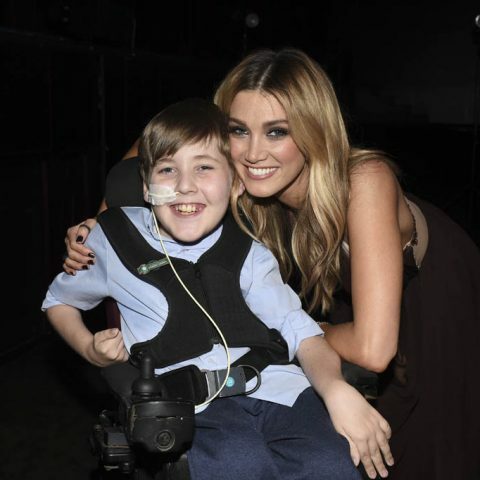 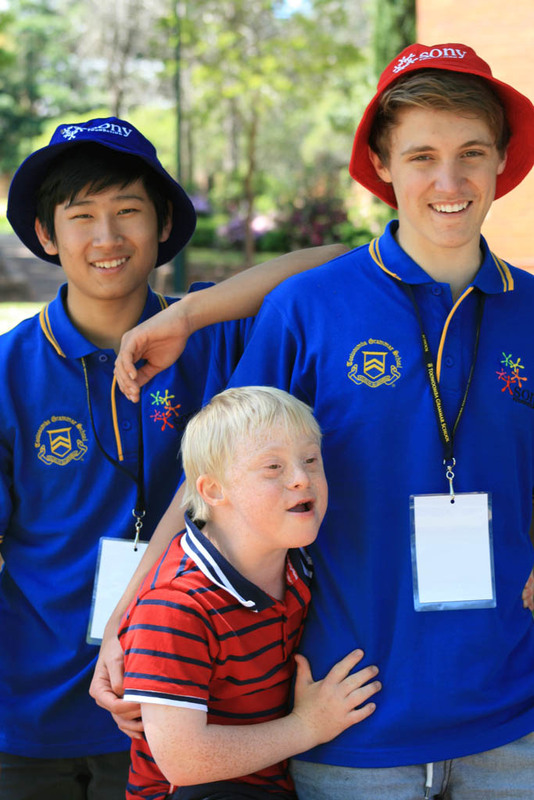 The program began in 1999 with one camp in one Sydney school. 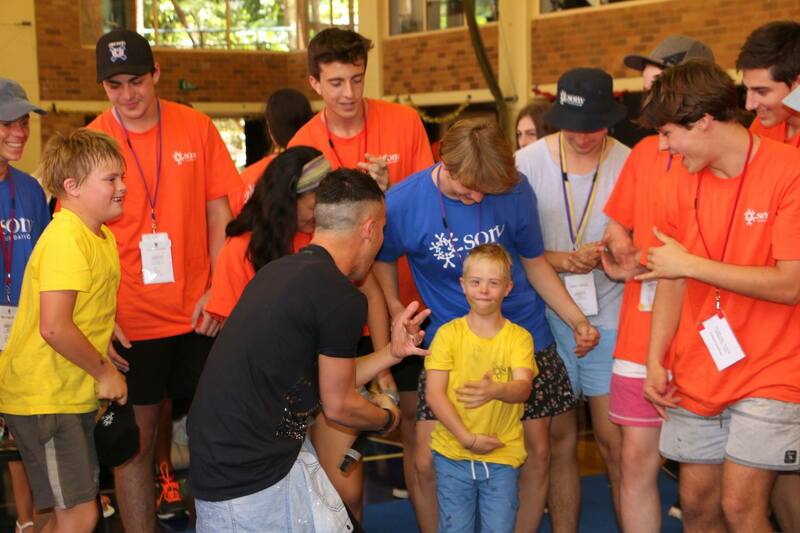 Since then, it has expanded to 26 camps in 46 schools and four universities. 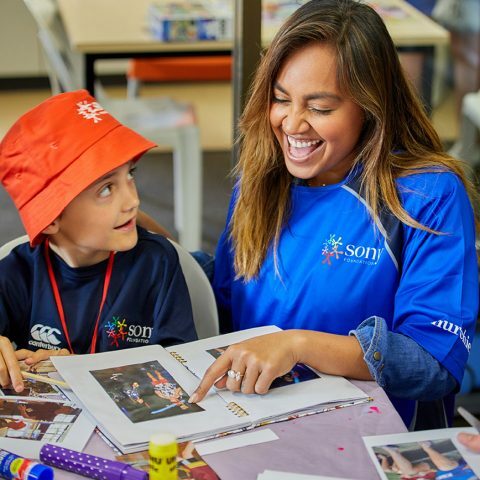 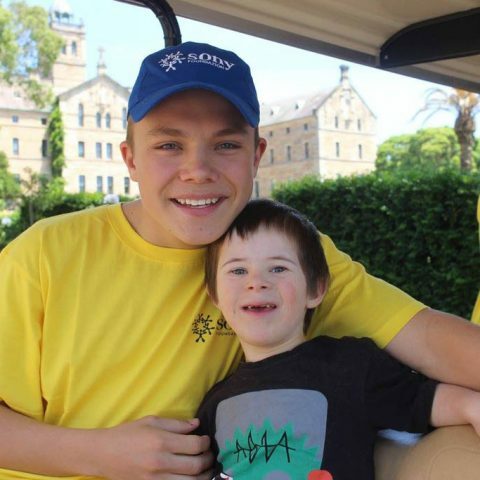 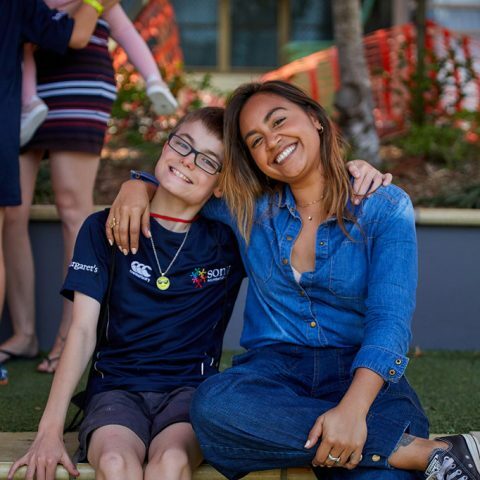 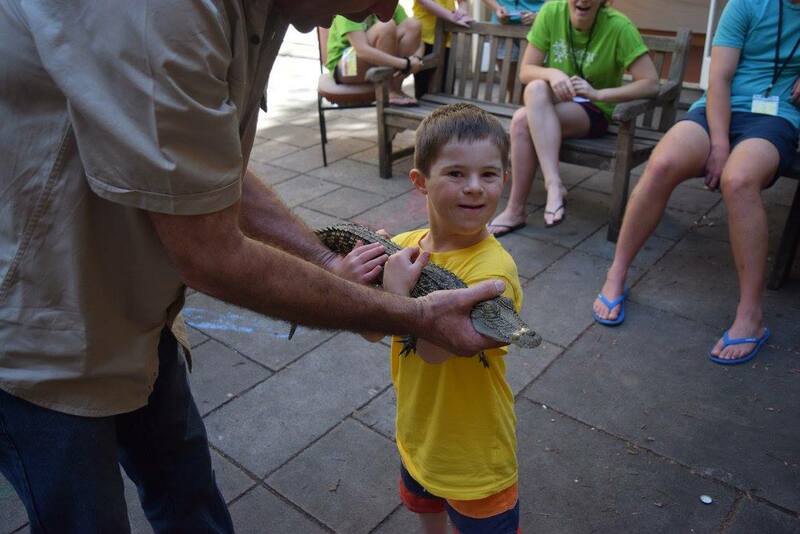 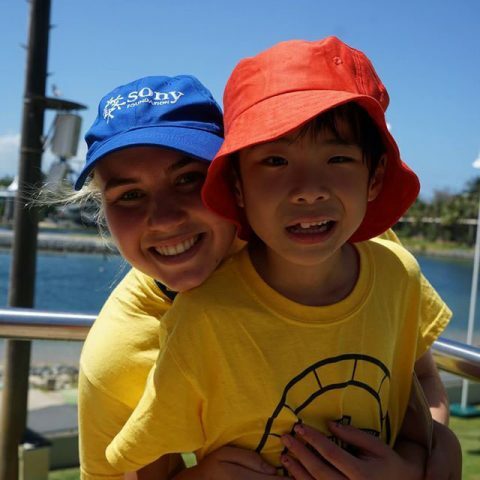 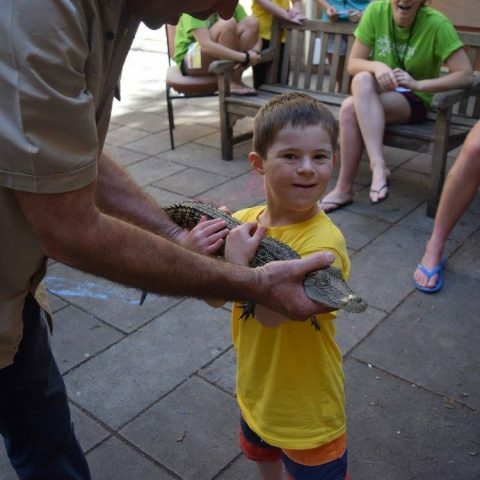 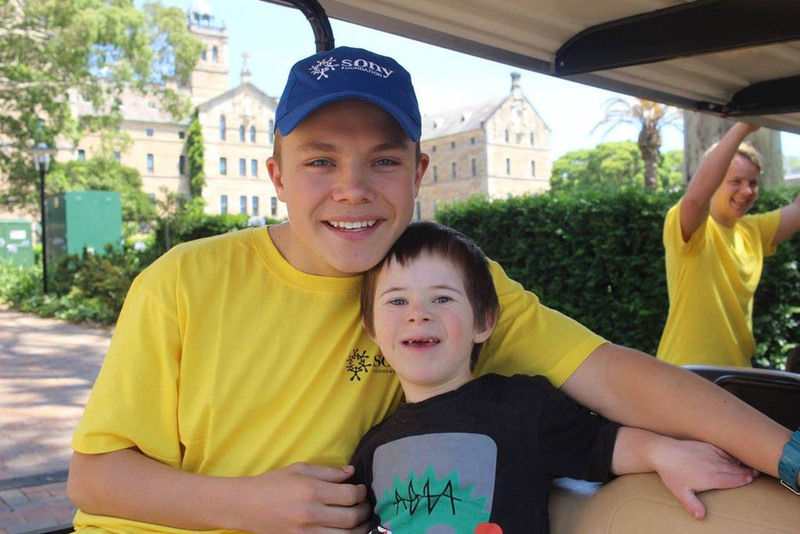 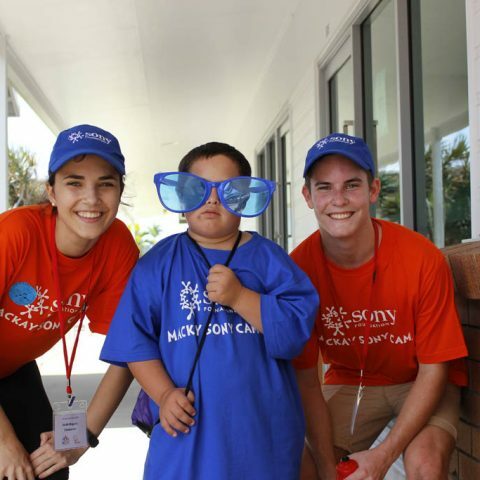 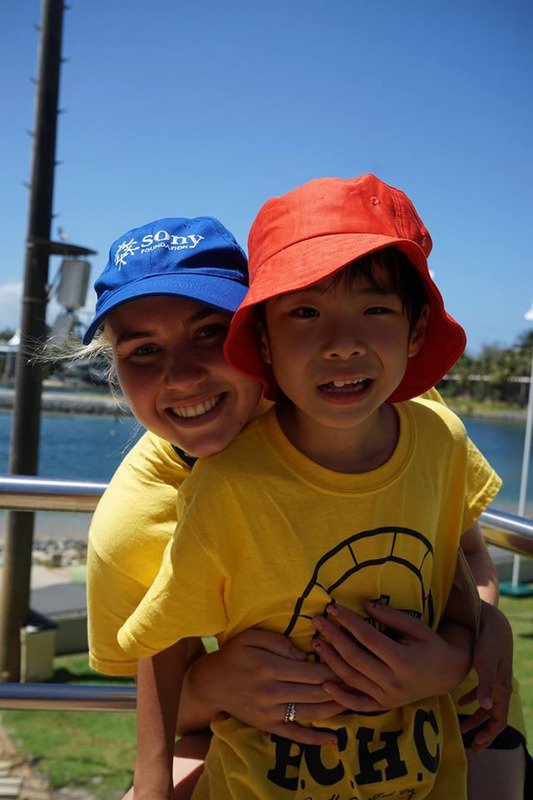 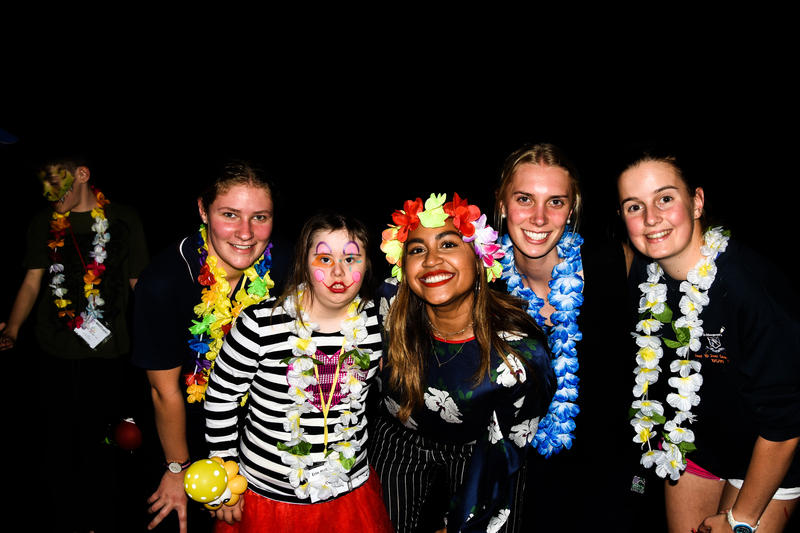 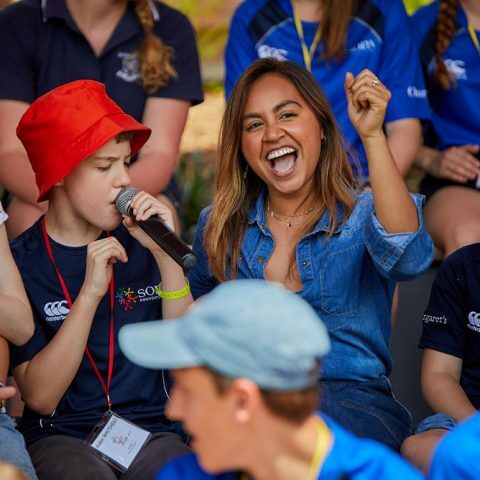 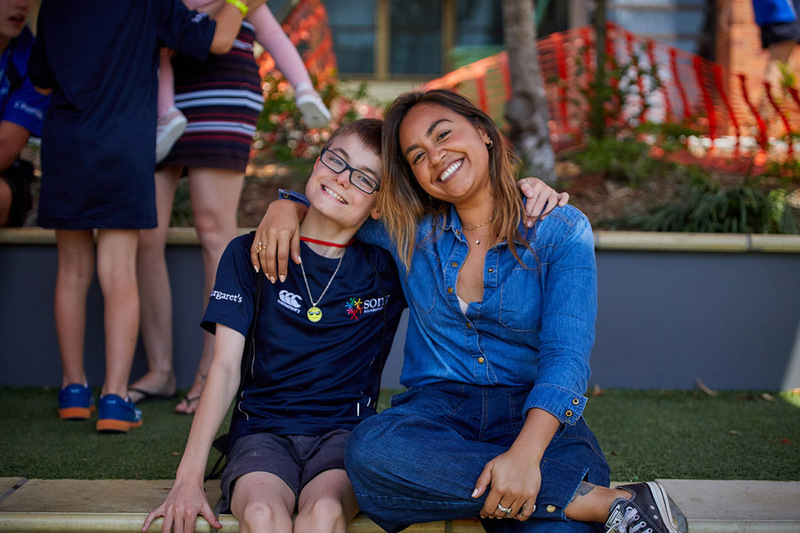 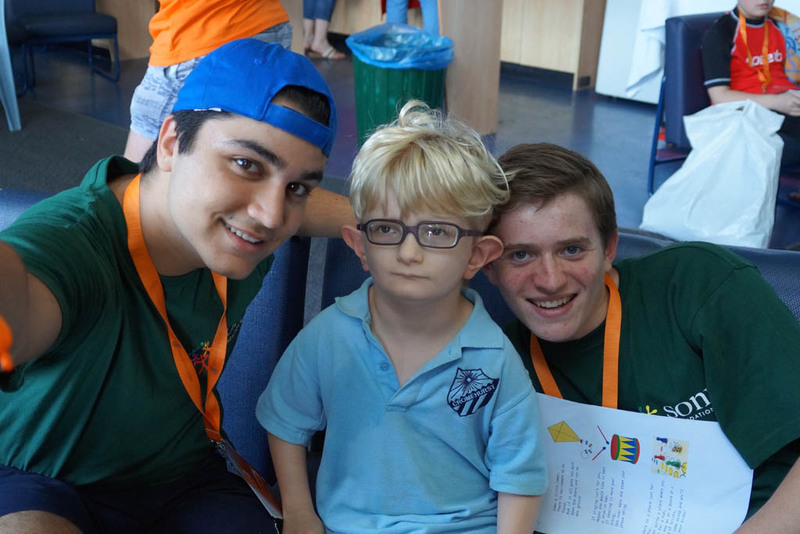 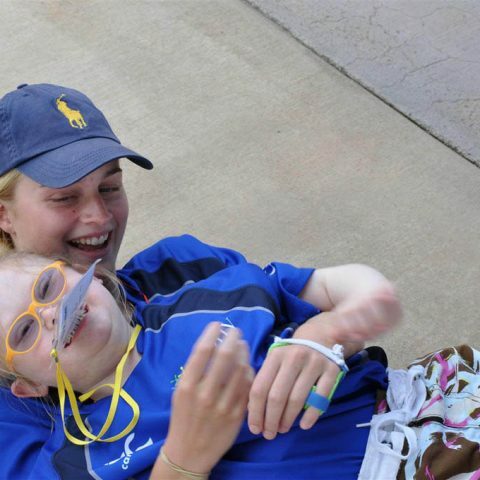 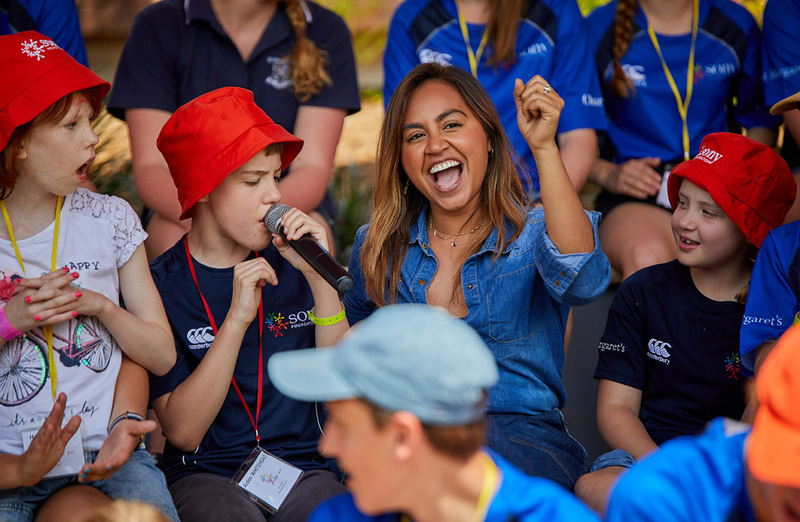 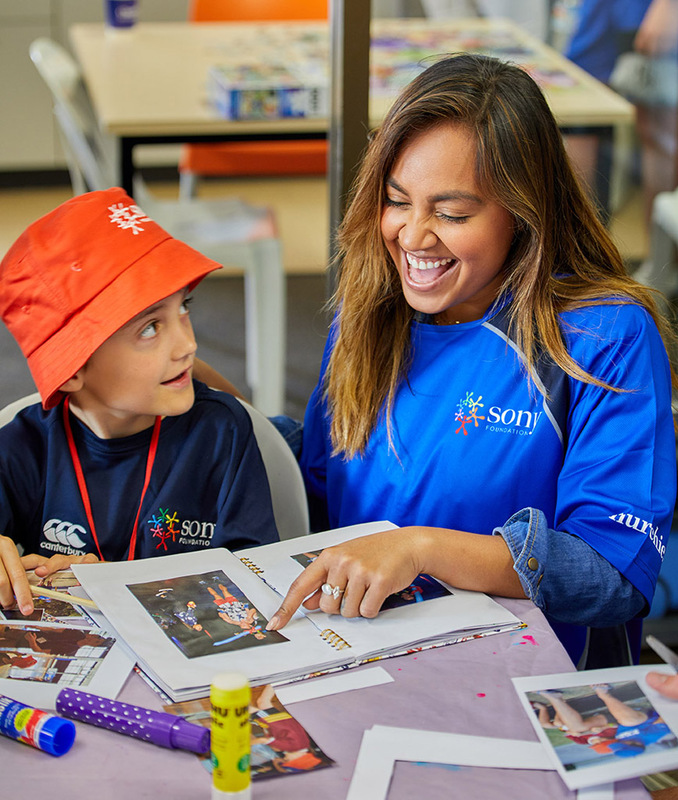 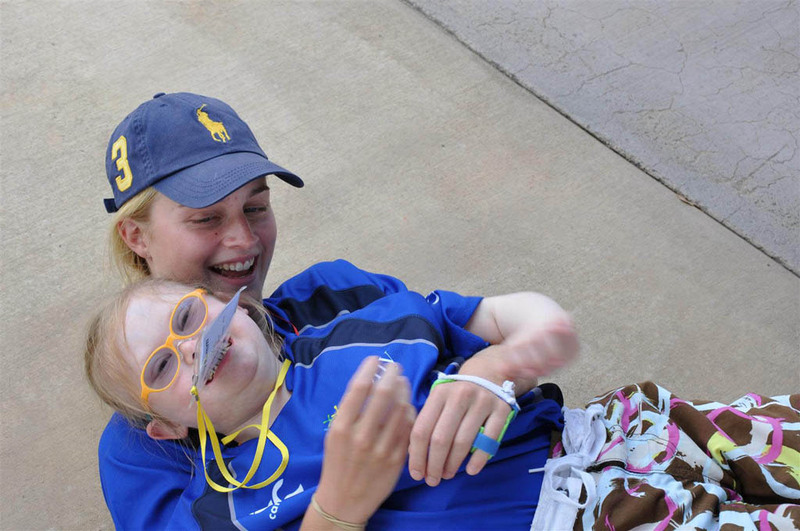 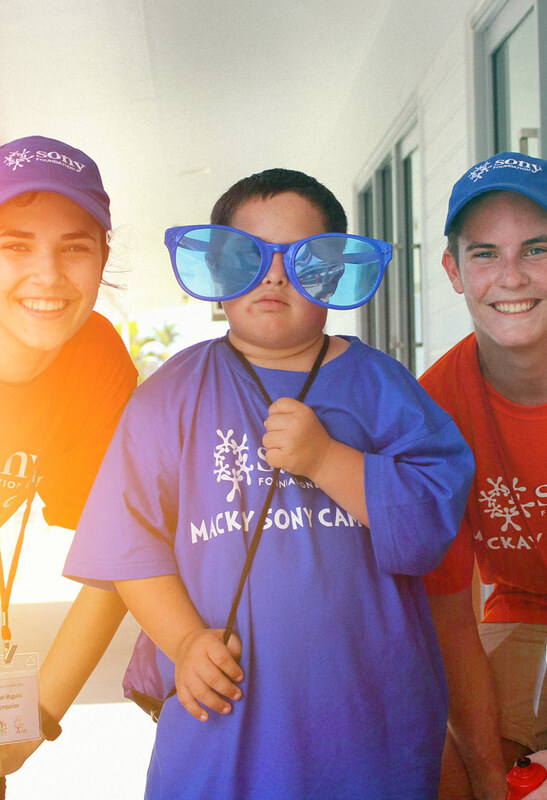 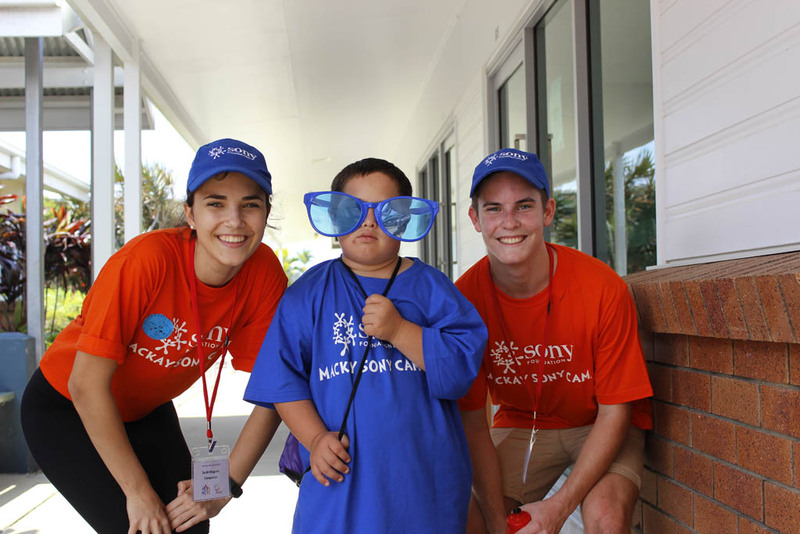 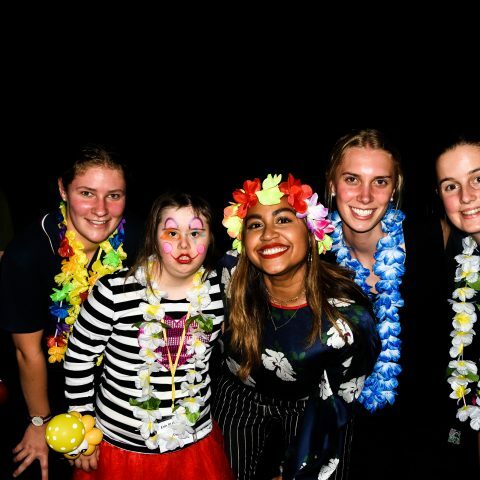 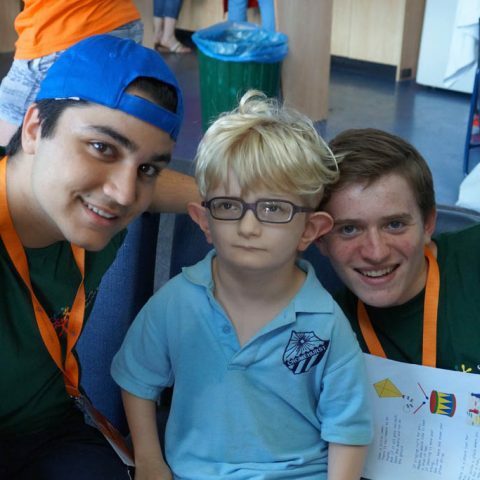 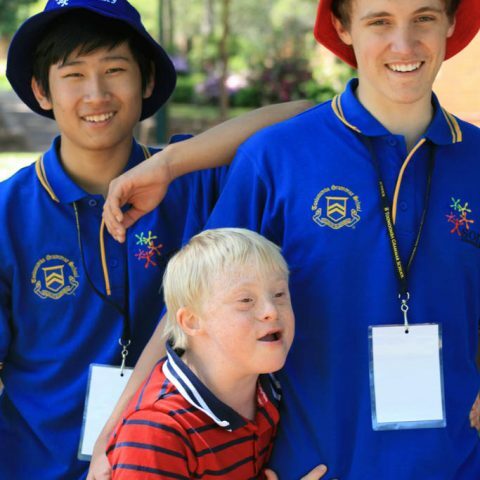 In 2016, more than 600 children with special needs will have the opportunity to attend a Sony Foundation Children’s Holiday Camp.